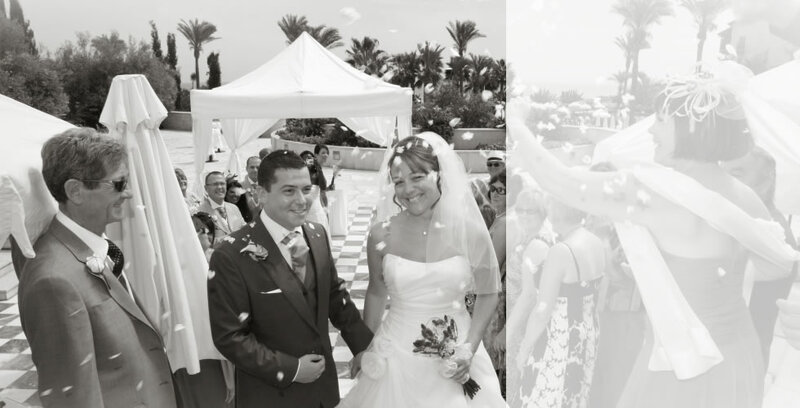 In Paphos there are a wonderful selection of wedding venues for your perfect wedding. Whether you wish to have a religious ceremony or a civil service, we can recommend town halls, chapels and hotel locations. Our Paphos wedding venues all offer something unique.